Ouvane, Shoreline and Seascape are three uniquely special new homes located on the shores of Sutton Strand. 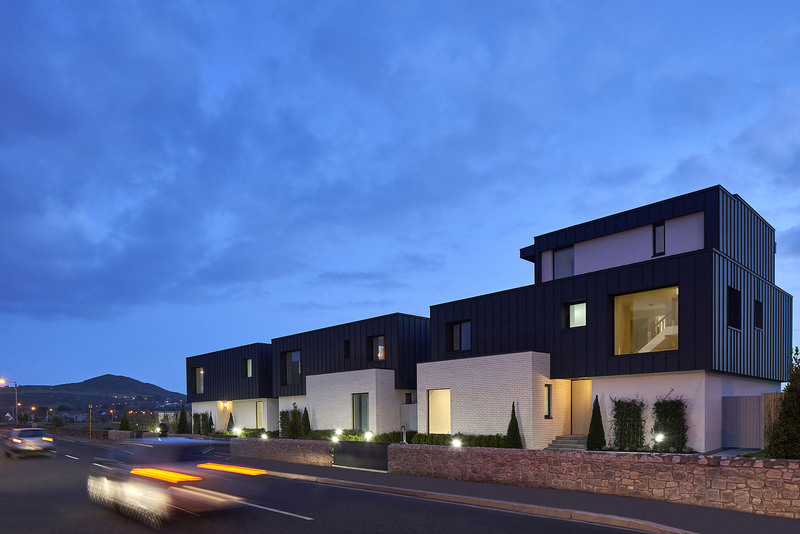 Designed By Adrian Hill Architects and developed By MKN Property, these stunning contemporary designed homes combine perfectly with its waterfront location. Tall glazed panels fill each home with an abundance of natural light from its southerly orientation.